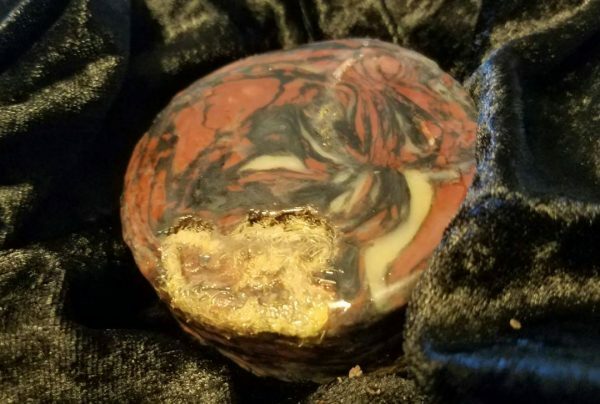 Scent description/story: Many hours of my youth were spent being comforted and molded by the pain and passion penned by Poe and Plath. 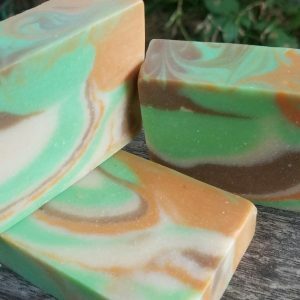 This soap is a nod to the chaos and beauty of a young mind. 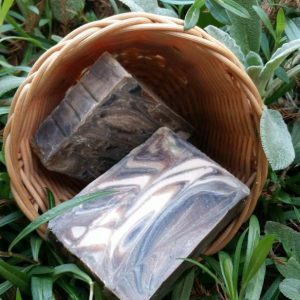 Formulated with young faces in mind, this soap is made with Essential Oils, Clay, Charcoal, and Luffa. 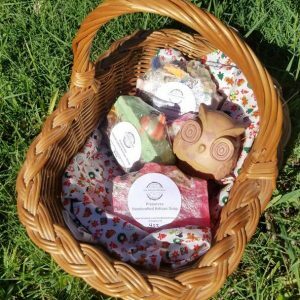 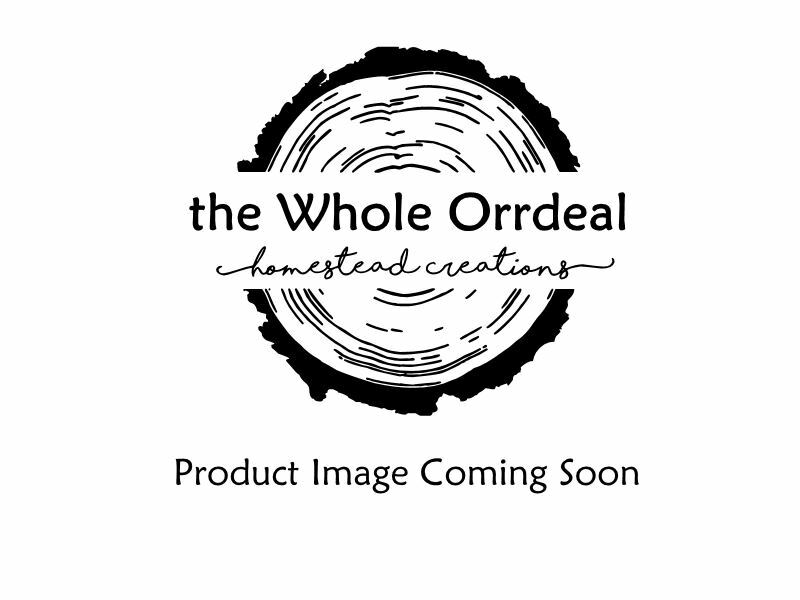 the Whole Orrdeal Homestead Creations exists to encourage health, creativity, and community through artisan soap and body products.